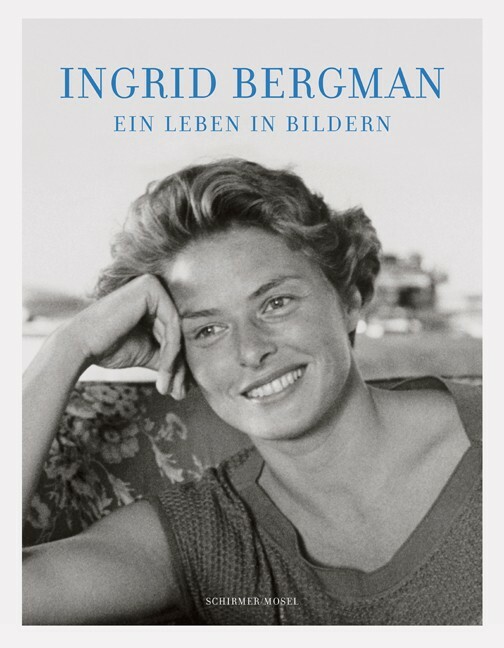 Pictures from the family archive, film stills, PR images, and paparazzi shots trace the life and cinematic career of Ingrid Bergman in a publication authorized by her family. On the occasion of the centenary of her birth in August 2015. Schirmer/Mosel. With a foreword by Liv Ullmann and an interview between Ingrid Bergman and John Kobal. 385 colour and duotone plates, 528 pages, 22.5 x 29 cm, softcover with flaps. German edition.